First as Harimau, Then, as Harimeow? Harimau jadi-jadian. Macan gadungan. Barong macan. These are names in the Malay world that refer to the feared were-tiger, a creature that straddles between the world of man and the world of beasts. Focusing on indigenous narratives from Malaya and Java, this talk will outline the evolution of the were-tiger as a cultural signifer of meaning in selected oral folktales as well as modern film and prose. It hopes to shed light on a question made urgent by global warming: Is the human or the tiger doing the taming? 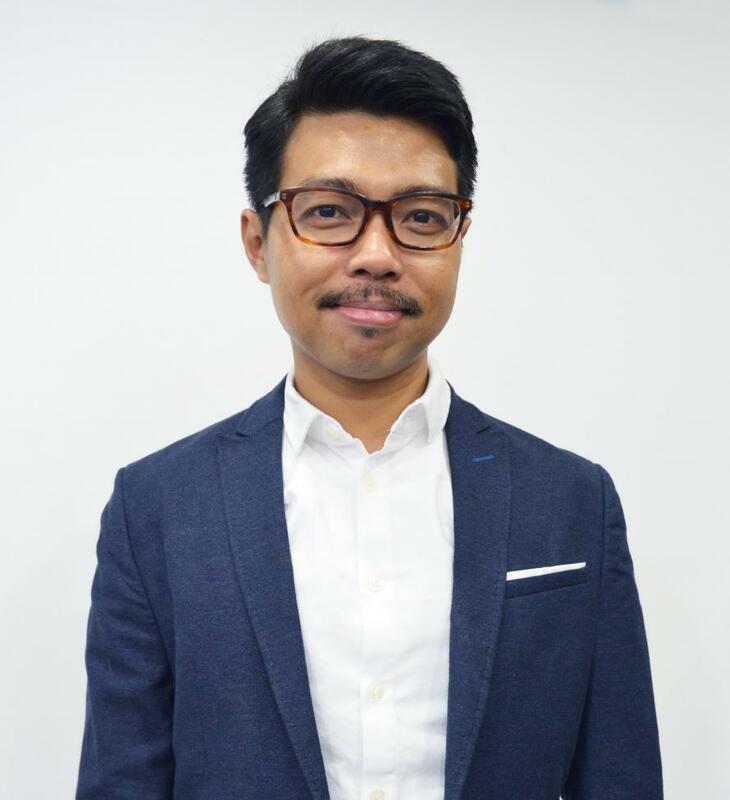 Dr. Nazry Bahrawi specialises in the study of Muslim texts, thoughts and traditions of Indian Ocean cultures between Southeast Asia and the Middle East. His research is informed by theoretical frameworks from the fields of world literature, literary and critical theory, translation studies and comparative religion. Visit our Facebook page for a full list of programmes happening during State of Motion 2019: A Fear of Monsters. State of Motion 2019: A Fear of Monsters investigates the histories and trajectories of Asian horror and focuses on the monsters at the intersections of art, popular culture and cinema. From the multilingual Pontianak to the genre defining oily man who seeped his way across borders, monsters have entertained and united us through our fear. Audiences should be very afraid.